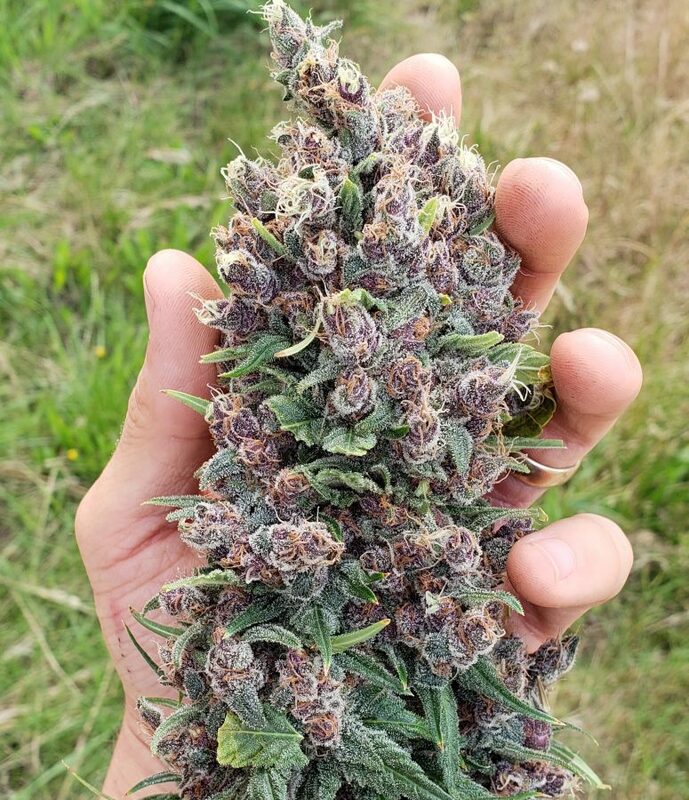 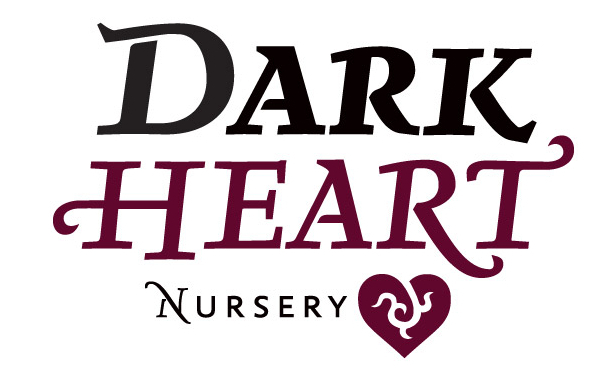 Get informed about Dark Heart Nursery cannabis strains and clones in this podcast interview with Clayton Cutter, Dispensary Channel Manager. 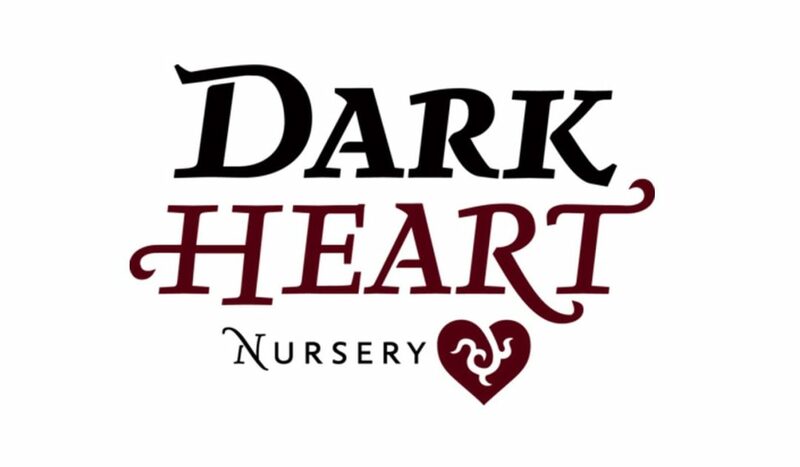 If you have any Dark Heart Nursery questions for Clayton, please contact us and we will use your questions in our next podcast with him. 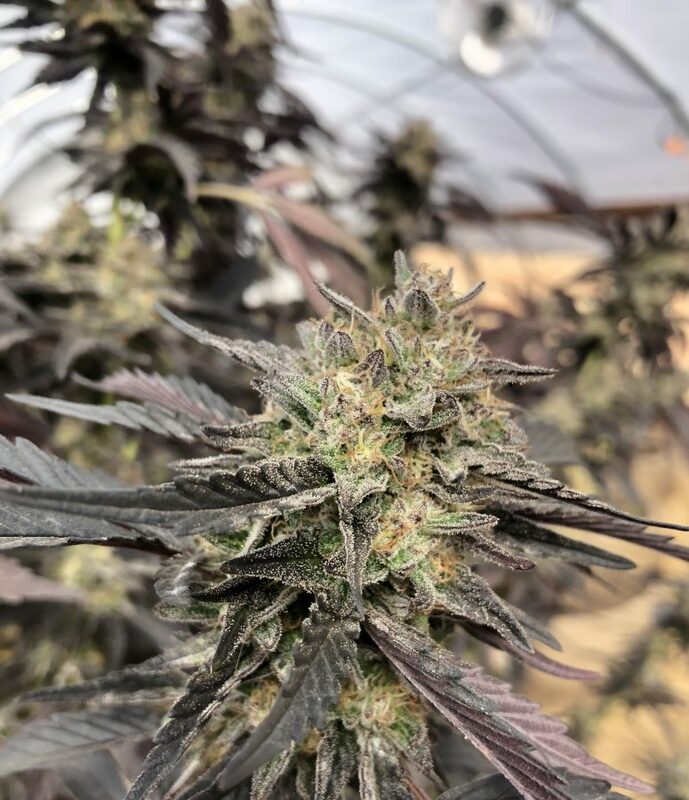 Interview hosted by Marc Emmelmann, Founder of Green Carpet Growing.